A commissioned illustration I did for musician Rose Cousins to promote The Monkey Pony Showroom. This cute lil graphic was created to exist on pins as well as posters. 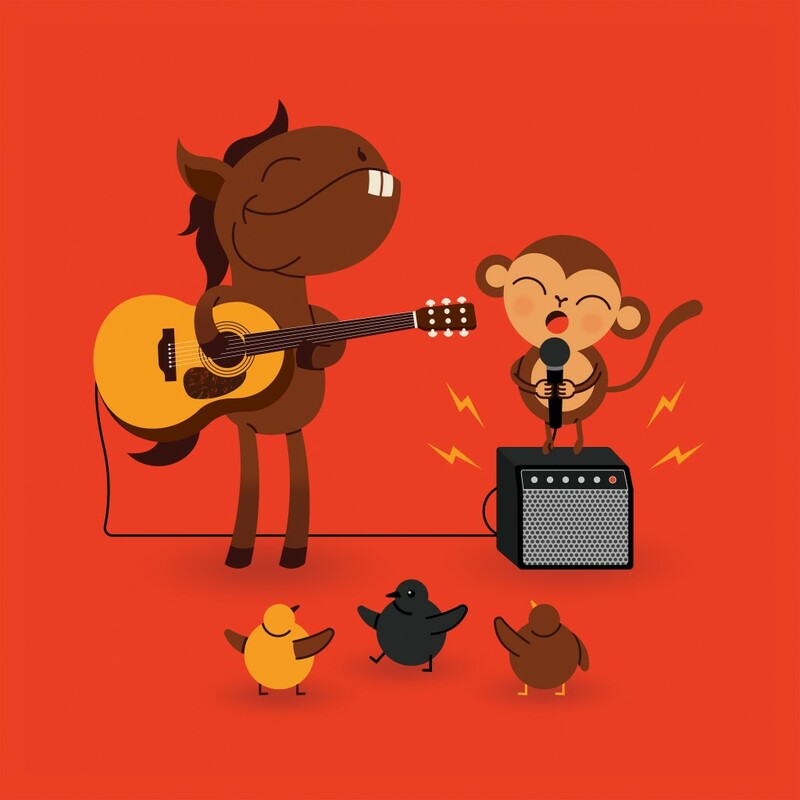 It combines Rose’s record label, Old Farm Pony Records, and her pals company, Market Monkeys, and is a visual representation of the teamwork that will go into these two individuals working the Folk Alliance International conference together.